*This Nordic Naturals Product Review post contains affiliate links. I received the products for review free of charge. I was not compensated in any other way. All opinions are my own. I recently went to see a holistic doctor and found out my vitamin D levels were low. She mentioned how most people have in fact low levels because even with a healthy diet, we do not get enough vitamin D in our systems. She also recommended I give my son a vitamin D supplement because it is crucial for his optimal development. She said there are tons of studies out there indicating that most kids don’t get enough vitamin D.
Another thing the doctor recommended for both kids and adults was a fish oil supplement. We just do not get enough omega 3s in our diets either! Omega-3 fatty acids are a group of three fats called ALA, EPA, and DHA. Many studies have shown that people who follow a diet rich in omega 3s are less likely to develop heart disease. 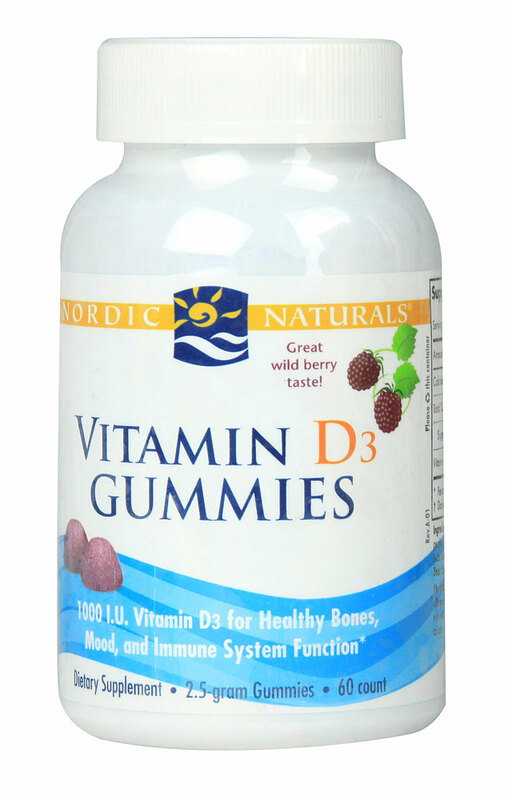 I already started giving my son his Vitamin D3 Gummies One per day is the recommended dose and it provides 1000 I.U Vitamin D for healthy bones, mood, and immune system function. I love Nordic Naturals because they don’t use artificial ingredients or coloring. The gummies are sweetened with organic sugar and fruit juice concentrate for color. They taste great! Vitamin D has long been known for its important role in regulating the body’s levels of calcium and phosphorus, as well as supporting mineralization in the bones. Vitamin D helps the body absorb minerals like calcium and builds strong teeth and bones. According to researcher Michael F. Holick, professor of medicine, physiology, and biophysics at Boston University School of Medicine, vitamin D deficiency can not only cause rickets (a disease that can lead to bone deformity and fractures), it can also keep a child from reaching her genetically programmed height and peak bone mass. Vitamin D is called the “sunshine vitamin” because the body can produce it when the skin is exposed to sunlight. I live in Miami Beach and we are exposed to the sun all year long! But did you know your body isn’t able to make vitamin D when covered with clothing or sunscreen? This is the reason why this supplement is a great idea. 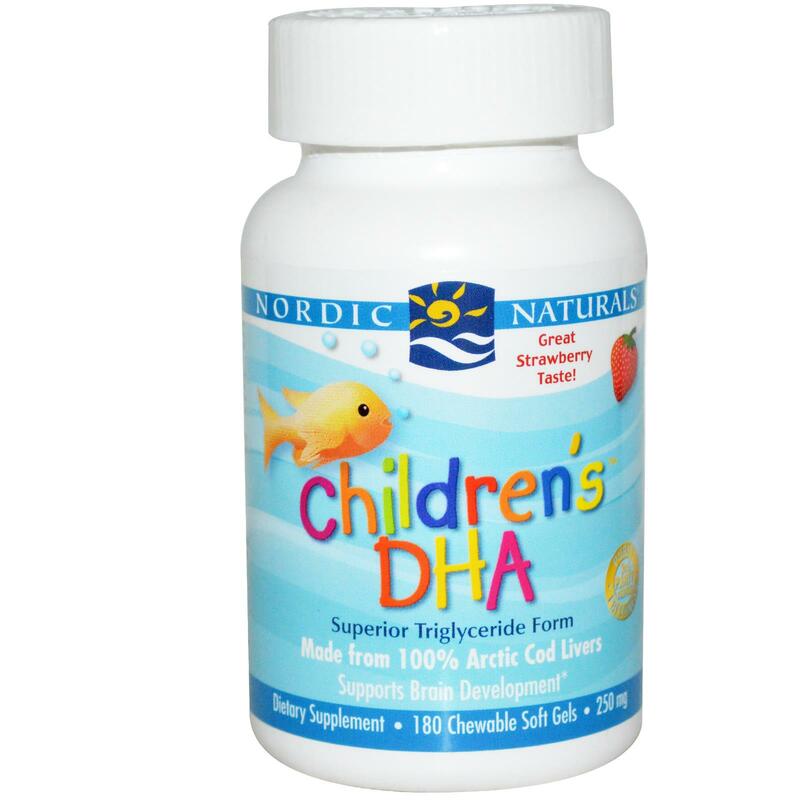 The sample I received for kids is Nordic Naturals, Children’s DHA recommended for kids three years old or older. It helps support eye and brain function. Everyone knows that fish contains healthy omega 3 fatty acids that are essential for brain function and development right? Eating fish makes you smarter! This is a great supplement made exclusively from Gold Standard Arctic Cod Liver Oil, rich in the omega-3 DHA! You want your DHA from the best source of wild fish! They are easily chewed by children three years and up, and have a pleasant strawberry flavor. I find gummies easier to eat but Children’s DHA comes in this form of chewable small gels. Again, made with organic sugar and no artificial colors. The Nordic Naturals Ultimate Omega is a supplement for adults. We don’t get enough omega 3 in our diets and this supplement is a great way to get the amount we need. Ultimate Omega helps optimize immune function, and has been clinically shown to support a healthy heart. It includes concentrated levels of omega 3s, EPA and DHA for high-intensity essential fatty acid support. Research also shows that omega-3 fatty acids reduce inflammation and may help lower risk of chronic diseases such as heart disease, cancer, and arthritis. Omega-3 fatty acids are highly concentrated in the brain and appear to be important for cognitive (brain memory and performance) and behavioral function. In fact, infants who do not get enough omega-3 fatty acids from their mothers during pregnancy are at risk for developing vision and nerve problems. Symptoms of omega-3 fatty acid deficiency include fatigue, poor memory, dry skin, heart problems, mood swings or depression, and poor circulation. And finally, I highly recommend a multivitamin. Nordic Naturals has the Nordic Naturals- Nordic Berries 3 Gram Gummy Berries 120 Count to support a healthy immune system. A good quality supplement is very important. Start before the flu season and get sick less often! In my opinion, Nordic Naturals is a trusted brand with the highest quality of ingredients.